I'm sure everyone is getting excited about having a pyjama lesson next week with hot chocolate! It's funny how small details can make a lesson so new and fun! 1. Have hot chocolate (or wine adults!) as a treat while practising. 2. Get to "stay up late" for some extra practising. 3. Eat an M&M after each part of your practise (scale, song, exercise etc). 4. Practise your rhythm's by meowing or using another favourite animal sound. 6. Have a fun practise and play some of your favourite songs from previous lessons. 7. Have backwards/upside down practising session. Put your keyboard on the floor, play songs backwards etc. 8. Turn off the lights and use a flashlight and glow accessories as lights during your practise. Let me know some of your ideas below! 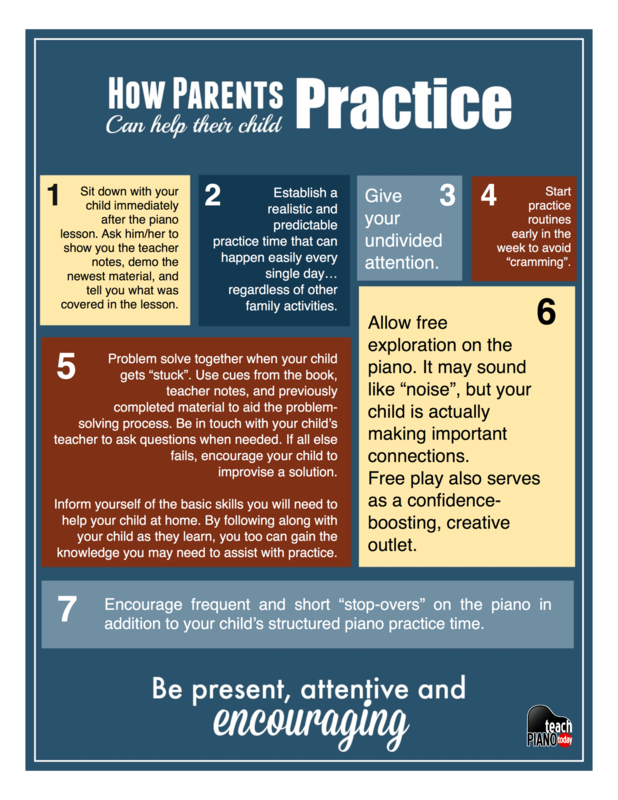 The beginning of the year is a great time to make piano practising resolutions! Think carefully about goals to set for yourself and the kids that are attainable. Practising five times a week at a consistent time is a great goal! I have a resolution for all of you. This year I'd like you to try and include even more music in your lives! Go see a concert, dance along to some of your favourite tunes at home, clap along to music in the car, sing---the possibilities are endless! The more music is a part of your life, the easier practise will be. I look forward to hearing about all of your resolutions!